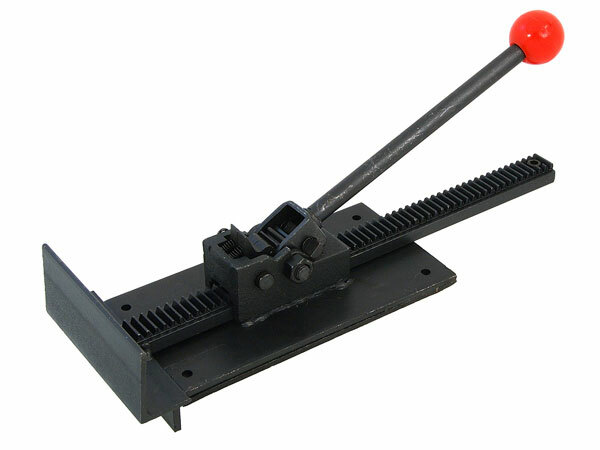 Ratchet Jack for Flooring Installation. Bring crooked planks into place for fixing. 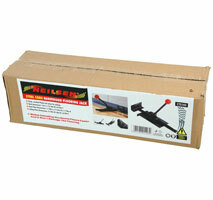 Makes installing hardwood floors easier without damage.